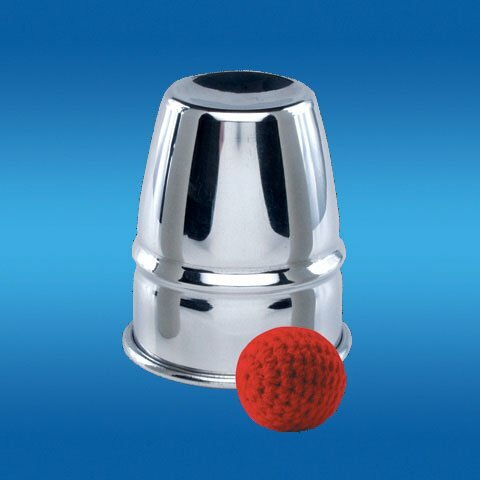 A small ball vanishes and reappears in this cup. Loftus novelty was founded in 1939. The first shop was a tiny hole in the wall located in down town salt lake city. Loftus novelty was the first business in salt lake city to offer novelty and magic. With quality products from all over the world, Loftus International continues to grow into one of the premier novelty, magic and balloon distributors in the United States, delivering you all that you wish for your party needs. View More In Magic Kits & Accessories. If you have any questions about this product by Loftus International, contact us by completing and submitting the form below. If you are looking for a specif part number, please include it with your message. WOW Factory 3 PATRIOTIC RED,WHITE & BLUE Bright Bugz- 45% DISCOUNT! !